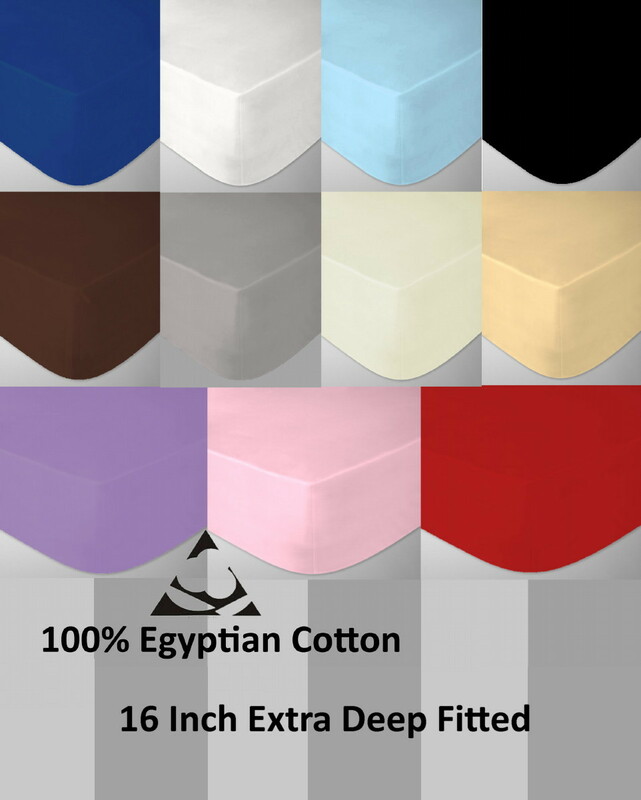 These Luxury fitted sheets are made from 100% fine Egyptian cotton. The long staple cotton has been woven into a 200 thread count fine percale, providing a smooth fabric with a luxuriously soft feel. An easy care finish has been applied which requires minimum ironing and will help you look after your bed linen wash after wash. Luxury Egyptian Cotton is Renowned for its softness, strength and durability.